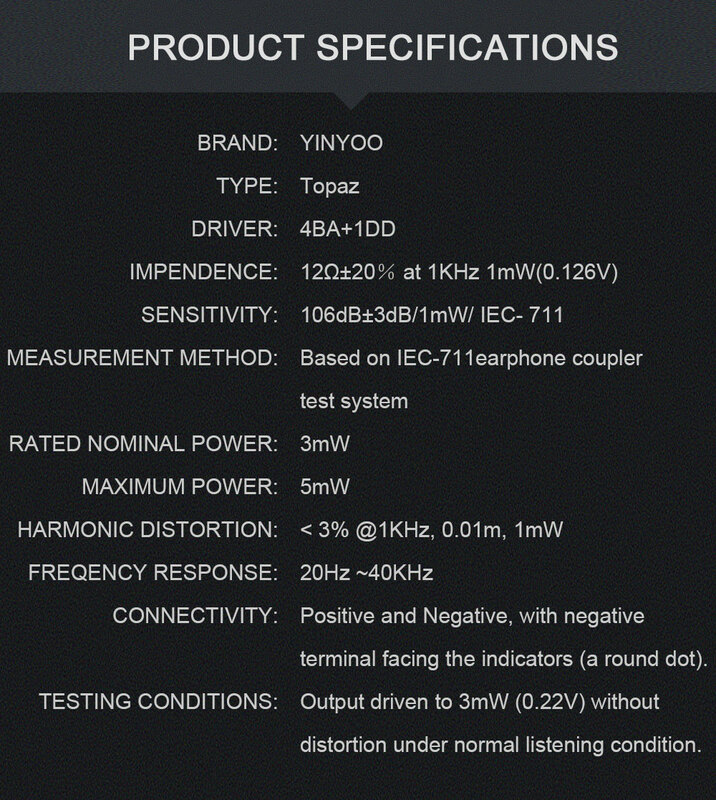 Yinyoo Audio just launched Topaz - their latest 4 balanced-armature drivers + 1 dynamic driver in-ear monitors, to compete with major midrange Chi-Fi (Chinese HiFi) brands such as BGVP, Tansio Mirai, NF Audio and Fearless Audio. 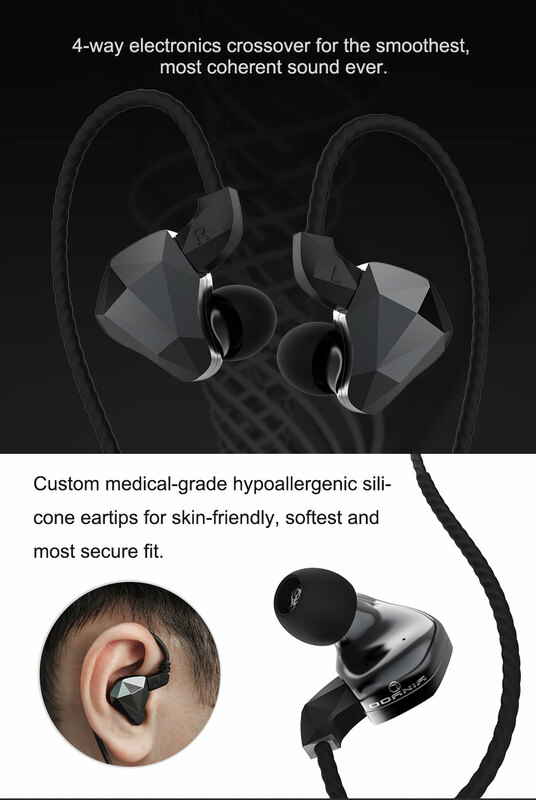 Using one 10-millimeter bio-cellulose dynamic driver, two Knowles and two Bellsing balanced-armatures, this IEM excels in the detail retrieval and soundstage departments, and delivers a good sense of balance with a tone that is neither too bright nor too dark. 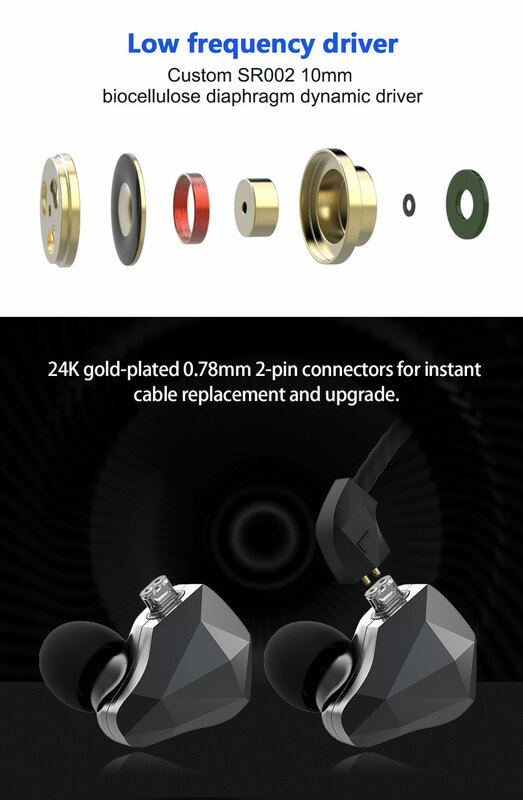 Plus, it's built with 0.78mm 2-pin connectors for easy cable replacement. 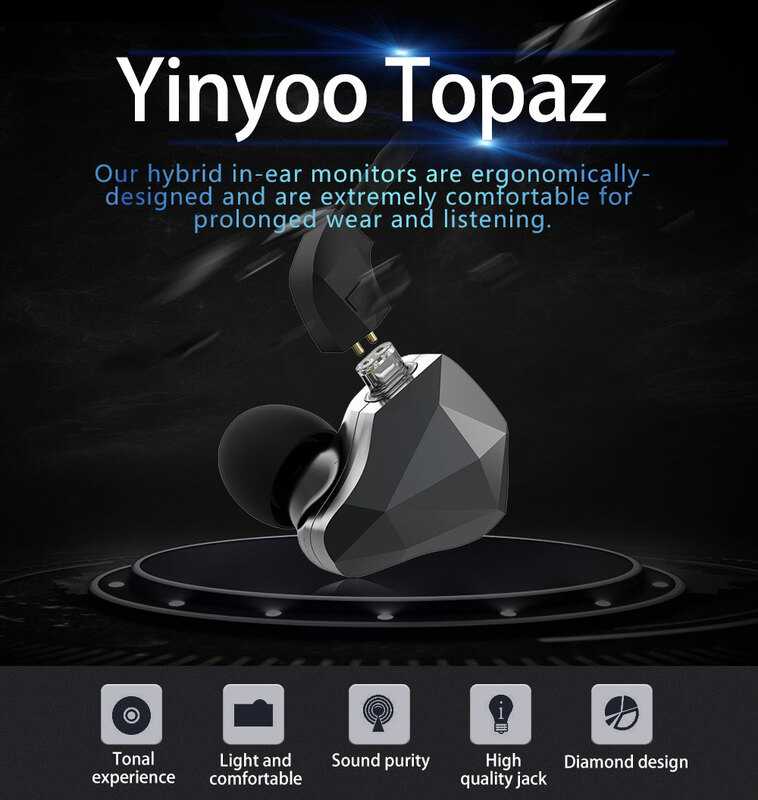 In collaboration with Yinyoo Audio, I am offering the Yinyoo Topaz at a MO price of SGD 140.00 for a limited time only (online price is around SGD 195.00). Payment in full. 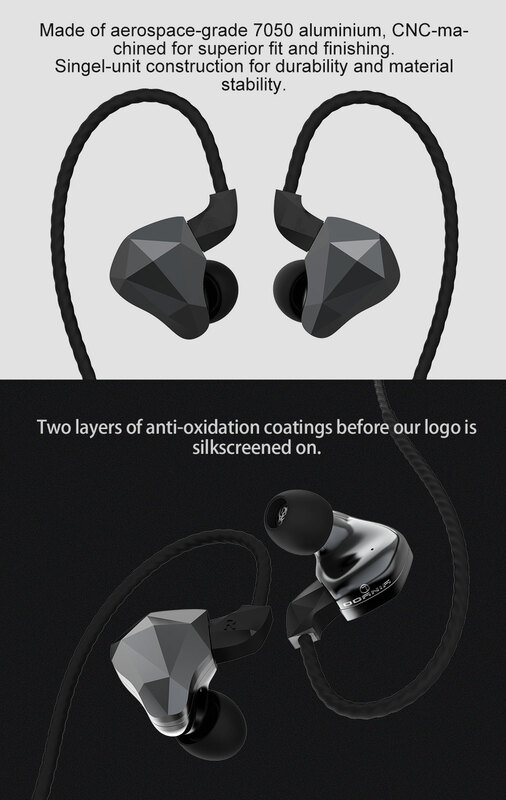 Mass order ends on Friday, 26th April 2019 at 6pm (Last order at 5pm). Also known as Larry, this true-blue Singaporean is going through a midlife crisis; he is grouchy and sarcastic. Previously taught in a public school, now a full-time tutor, Larry wants to divert his attention from his teaching job and focus on something he truly loves - hifi audio. A self-proclaimed audiophile of 40-odd years, Larry first exposed to "high-fidelity" at a tender age of 6 when his dad hauled back a set of Sansui-Luxman-Coral combo from "a friend's place" (so that Larry's mom believed it was a given set). He fell in love with the sound instantly, and the rest is history. Throughout the years, Larry owned many "nice" equipment and accessories... until the year 2009 when he discovered Chi-Fi or Chinese Hifi. An euraka moment, it was the sound he had been looking for all these years despite spending thousands and thousands of dollars on branded, highly-reviewed equipment. He sold everything (except a few good cables) and downgraded to pretty much bare minimal. 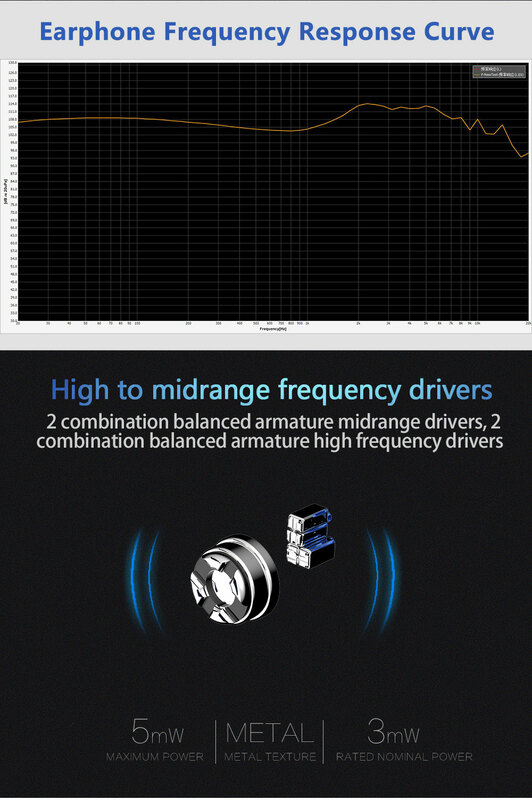 Larry wants to share his Chi-Fi journey and offer its great value to fellow audiophiles. PLEASE DO NOT PLACE YOUR ORDERS HERE. Strictly no discussions, comments and preposterous remarks on this thread. I want to keep it as clean as possible. Appreciate your cooperation.